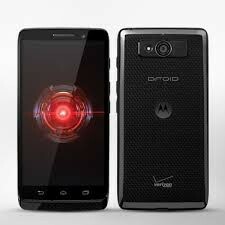 Android OS, v4.2 (Jelly Bean), upgradable to v4.4. 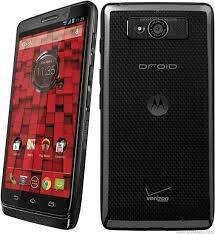 This is a Motorola DROID Mini phone.It is an android phone. 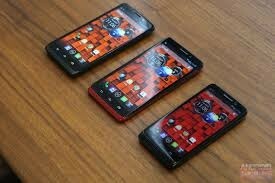 It has great features and very awesome games. It has 2 famous colors Black and White.